Eating in a restaurant? So expensive! Having a rich buffet? Extra calories! Enjoying a meal at home? No more time! Seek for some help? Diet Yummy wanna be with you! Daily Routine- \"With my busy life, it fits in just PERFECT!\"
Have a Picnic- \"Preparing food without such boxes is no picnic!\"
Store Leftovers- \"Always excellent for storing delicious leftovers !\"
Diet Yummy is always on your side and hearing your voice. We are proud to say that our food containers are sturdy and durable. For better user experience, the containers were designed with four mini flaps in each corner. Besides, we applied advanced high-tech to optimize the lids. Compare now and choose us! 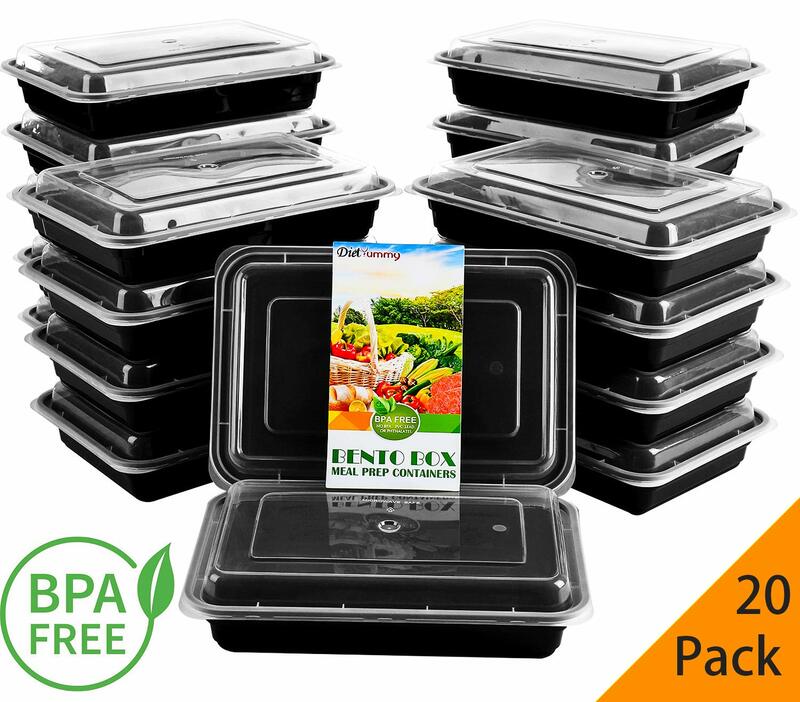 Our BPA free bento boxes are convenient for daily use. For heating food, putting food with the containers in microwave without lids; For cleaning, washing them with other dishes together; For storing food, our stackable containers help you save limited space. Except for space saving, we also aim to help you save time and money. Nowadays, we are always seeking for a balance between work and life, and Diet Yummy containers give you more leisure time whiling spending less. Great for Empty Nesters and the Disabled.